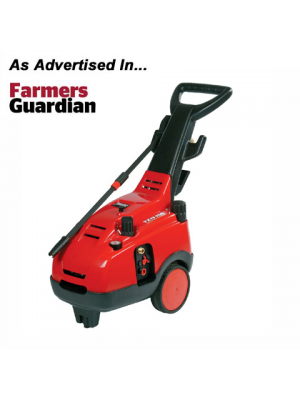 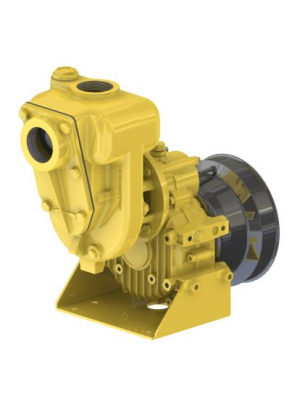 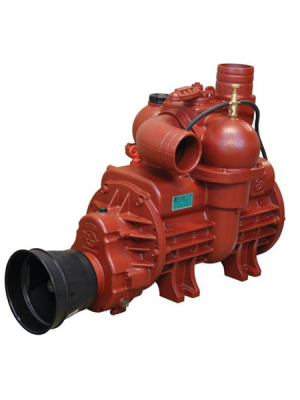 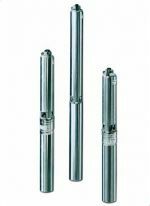 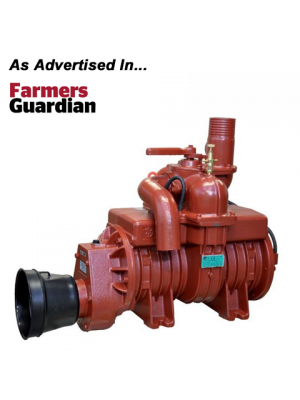 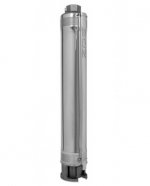 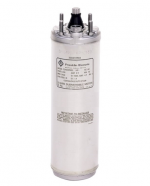 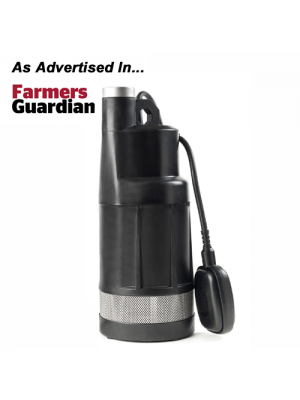 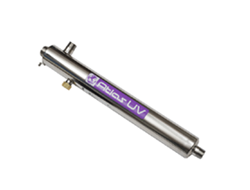 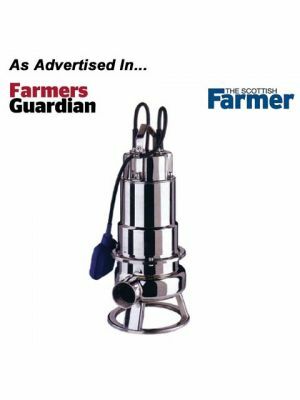 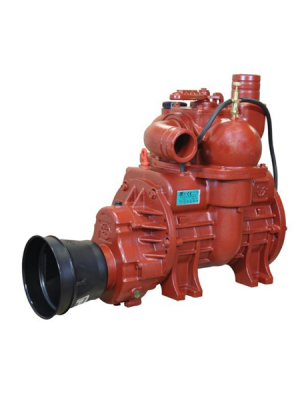 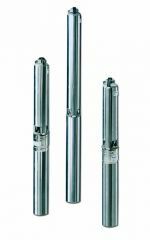 Since our foundation in 1994 Whisper Pumps have specialised in supplying pumps for agriculture. 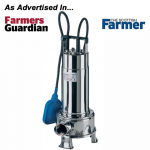 We are experts in dealing with the particular challenges on your farm, from pumping dirty water, slurry and effluent to fresh water supplies from boreholes or wells for irrigation. 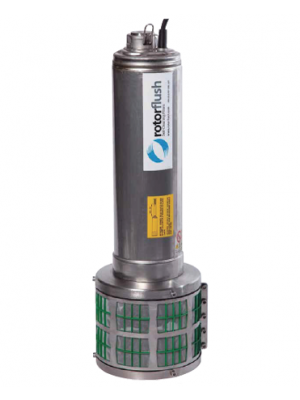 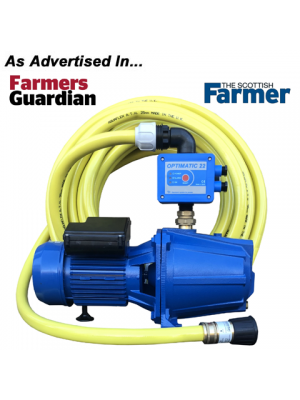 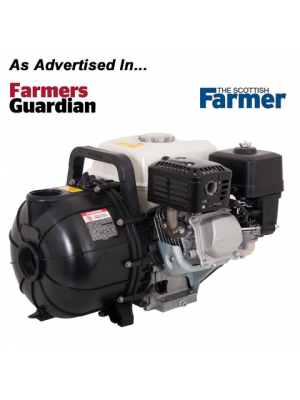 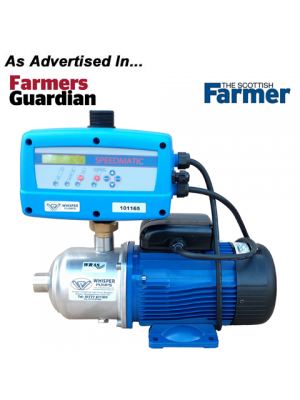 Each of our agricultural pumps have been selected from the best manufacturers in the industry, guaranteeing optimal performance and helping you to maximise efficiency on your farm. 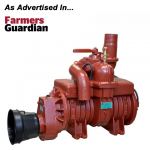 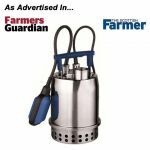 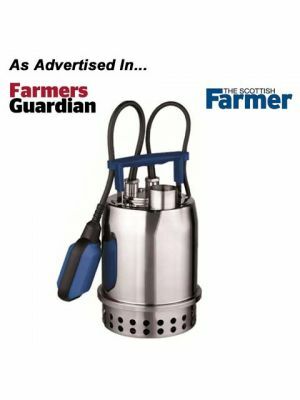 We stock a wide range of equipment suitable for agricultural applications including submersible pumps, chopper pumps, pressure washers, self priming engine pumps, volume wash pumps, PTO drive pumps, slurry tanker pumps and liquid fertiliser pumps. 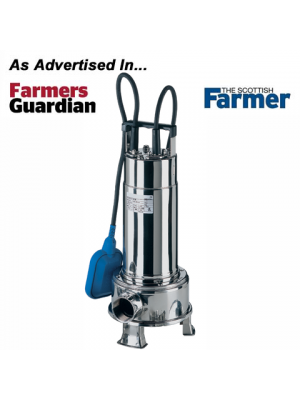 We also stock Agricultural Water Tanks so that you can harvest rainwater – the best choice for irrigation and crop protection. 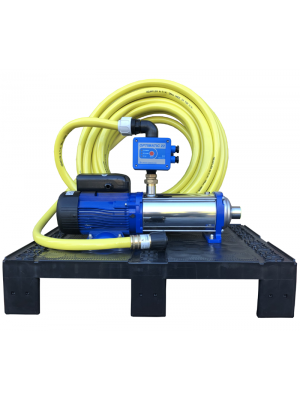 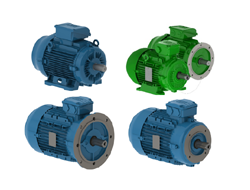 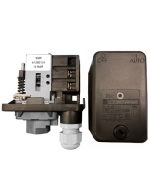 Our solutions can all be designed with your own particular needs in mind, and we can provide detailed technical guidance on pump installation, operation and maintenance.